The creative series Building Blocks Toys--"The Careless Deer". The Christmas was coming. Santa Claus and the deer had prepared all the gifts to the kids. However, the deer was so careless that Santa Claus got very angry. What happened? 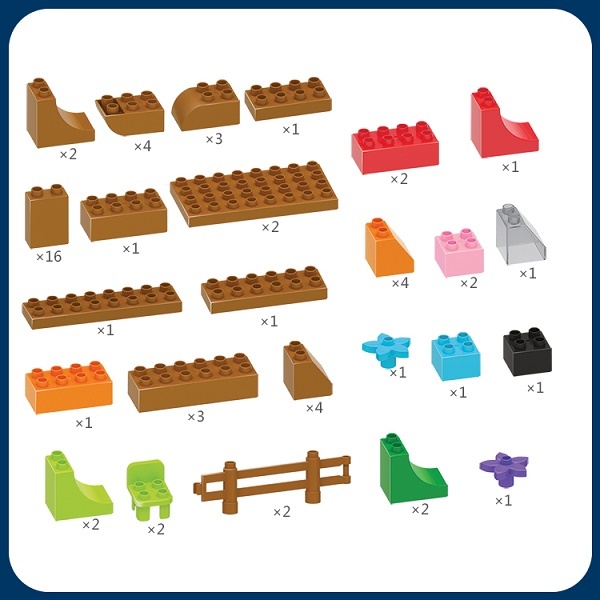 All of our building block toys are made of high quality non-toxic materials. 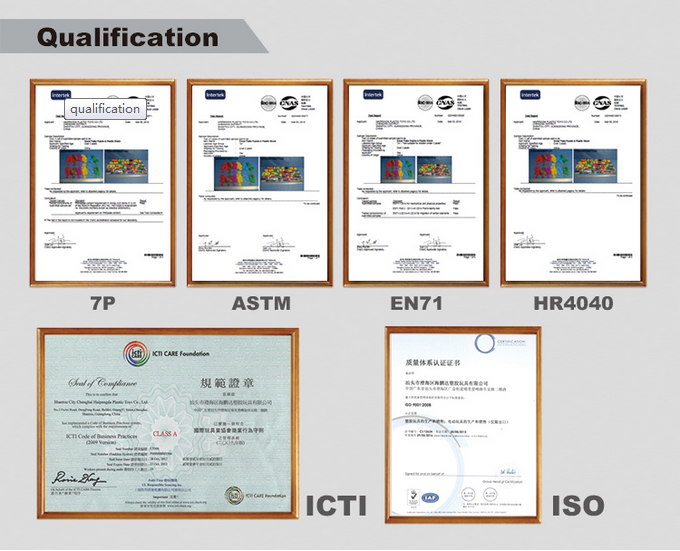 They are certified to be safe.The best choice for Christmas gift! 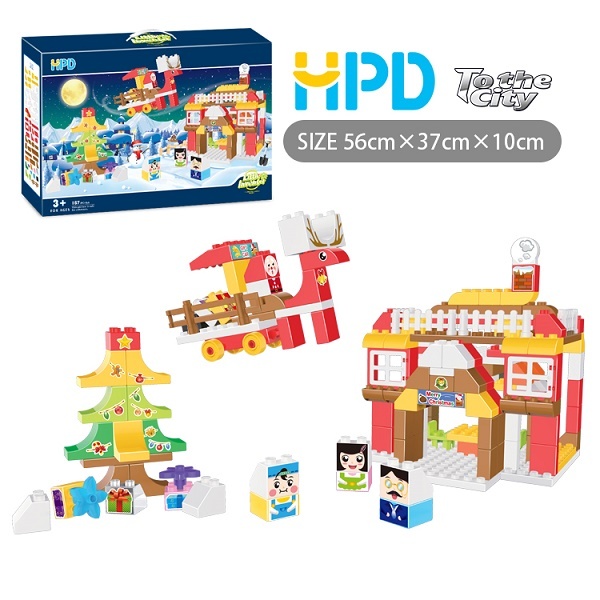 The Building Blocks toys have a premium look and feel making it the perfect gift for Christmas. 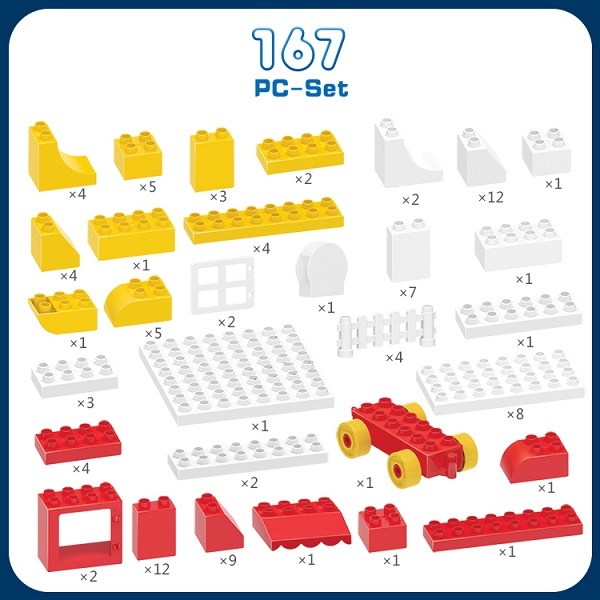 Looking for ideal Building Bricks Set Toy Manufacturer & supplier ? We have a wide selection at great prices to help you get creative. 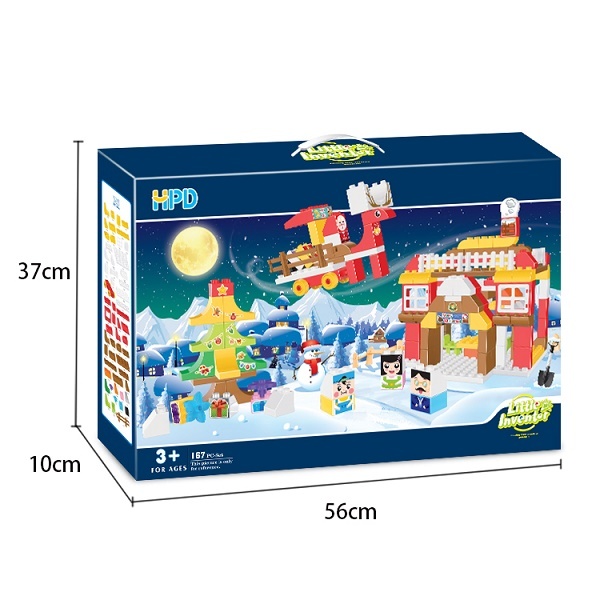 All the Gift Ideas Christmas Toy are quality guaranteed. 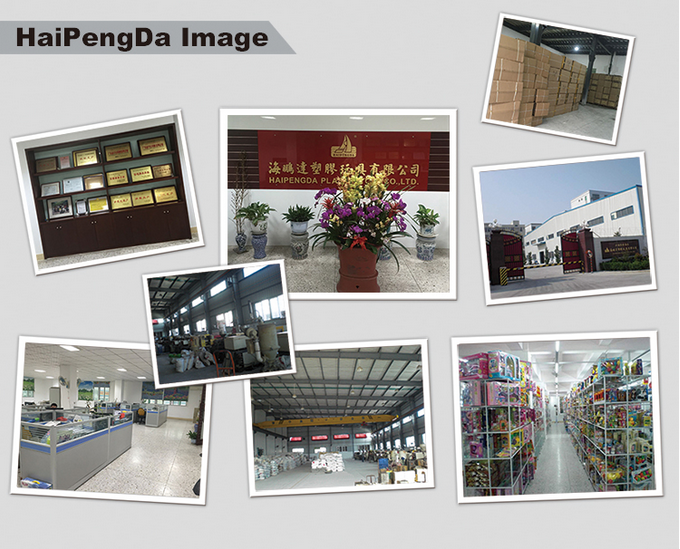 We are China Origin Factory of Educational Building Blocks Toys. If you have any question, please feel free to contact us.